Utah Tile and Countertops - Paul Dowland Tile, Inc.
We're the Utah tile and countertops installer Utah homeowners and businesses trust. Paul Dowland Tile, Inc. is a 3rd generation, family owned, tile setter and countertop installer. We specialize in custom, complex projects that require high level expertise. We're the Utah tile and countertops installer Utah homeowners and businesses trust. 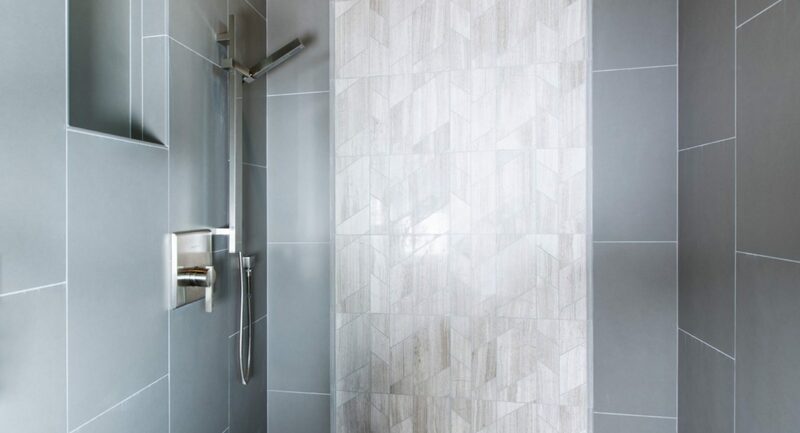 For your tile installation needs, we offer a all types of tile for your kitchen or bathroom remodel project including porcelain, ceramic, natural stone, mosaic, flat back stone and more. 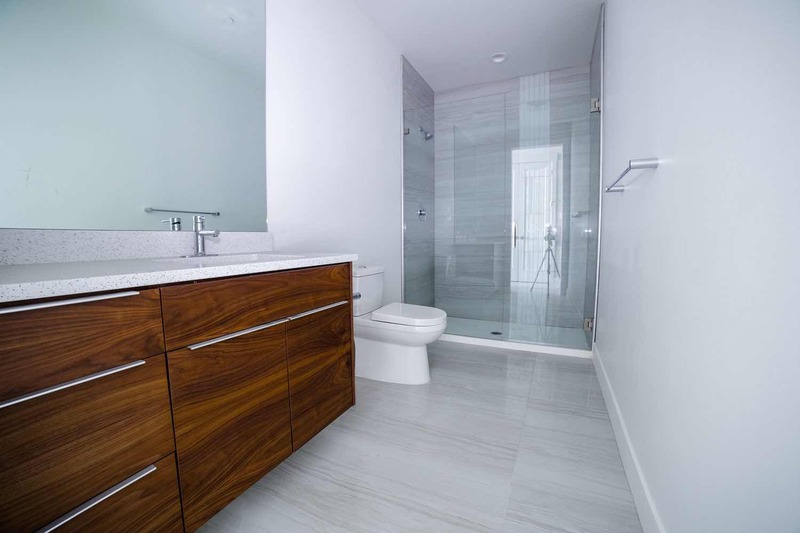 We even specialize in difficult to work with large format tile like laminam and Neolith. 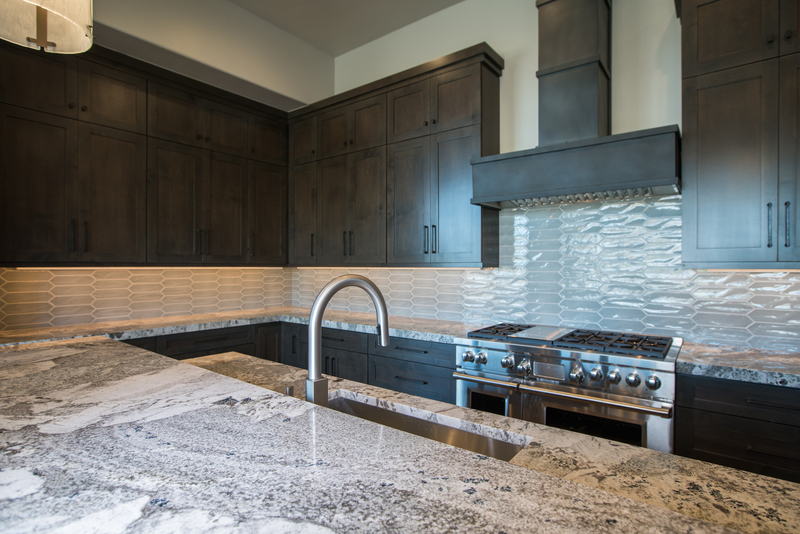 For Utah countertops, we do our own fabrication which means creative, custom kitchen and bath remodel projects are no problem. In house fabrication means we can offer the highest quality materials for your project. We make your dream a reality. We offer quartz, marble, granite, plus laminam and Neolith slab. When you're looking for exceptional quality at a competitive price for your next kitchen or bath remodel project, call Paul Dowland Tile. We work with all types of type of tile; porcelain, ceramic, natural stone, mosaic, and even difficult to work with large format tile. The key to beautiful tile work is meticulous and precise installation. Our highly skilled tile installers are committed to quality workmanship. Don't trust your kitchen or bath remodel to just anyone - you want the best. Our state of the art fabrication facility means the highest quality product for your project, every time, with any material or finish. Whether it be quartz, marble, granite, or even laminam or Neolith, our new, state of the art fabricating facility allows us to handle both custom residential and large scale commercial jobs. Read about kitchen & bath remodeling projects written by our tile and countertop customers.